Daimler Middle East & Levant, the regional office of Mercedes-Benz in the Middle East, proudly presents its all-new ShowMe App for all General Distributors in the region. 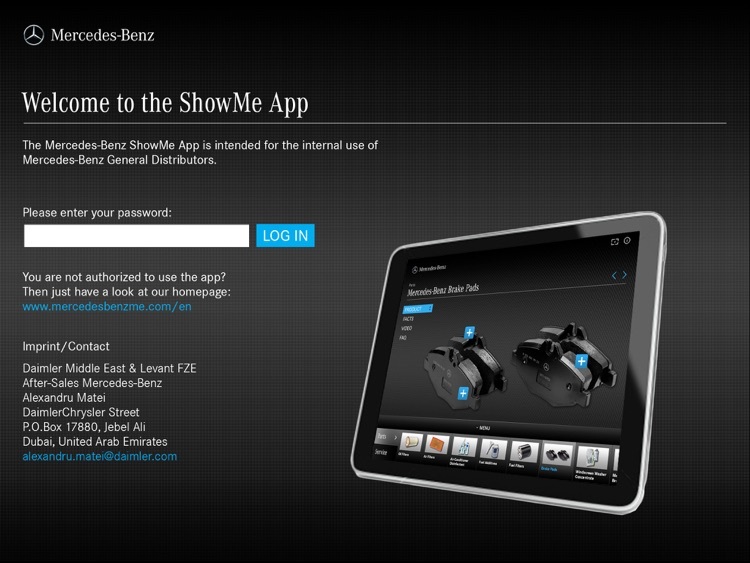 The Mercedes-Benz ShowMe App is intended for the internal use of the Mercedes-Benz General Distributors. It enables them to present the latest facts about Mercedes-Benz After-Sales products to their customers in a more interactive way. 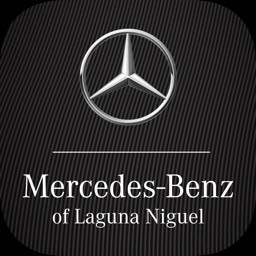 The multi-purpose App lets customers, who are visiting the showroom or waiting for their car, explore the parts and services Mercedes-Benz offers in the Middle East markets, in terms of product information and advantages, services, interesting facts and beneficial tips. 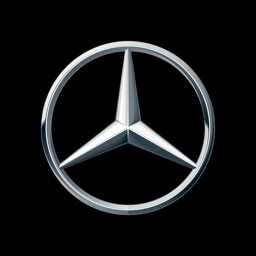 Furthermore, it specifically points out the benefits customers gain from choosing Mercedes-Benz GenuineParts and Services. Besides the usage within waiting areas and the showroom, the app can further be used with the special “rack mode”: The iPad with Mercedes-Benz ShowMe App is stationed on a rack on top of a display cabinet with various Mercedes-Benz GenuineParts. 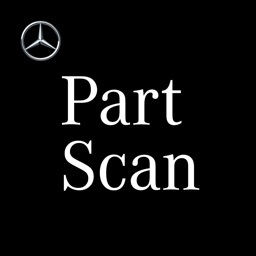 While trailing it over the cabinet, it scans the products and starts the respective product animations to explain the advantages of the parts – a fantastic and interactive way to convince your customers of the unique performance of Mercedes-Benz GenuineParts and Services. 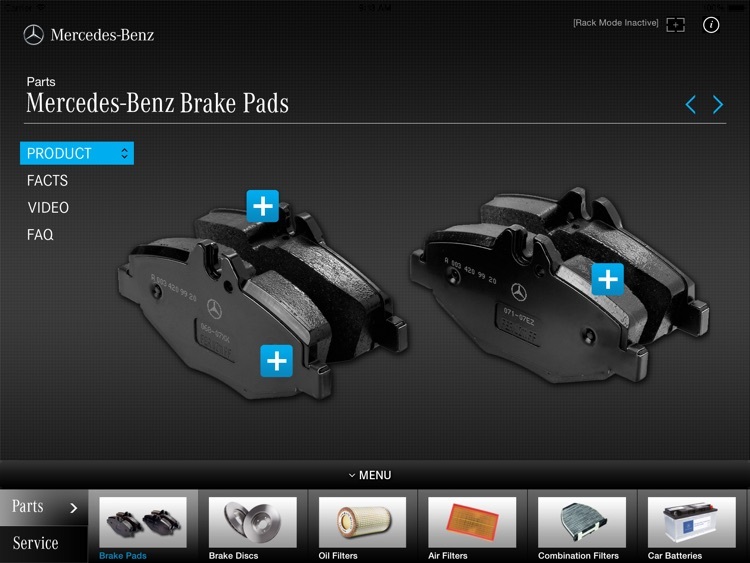 Download the new ShowMe App now and let your customers discover the world of Mercedes-Benz Service & Parts – of course you can download it completely for free.